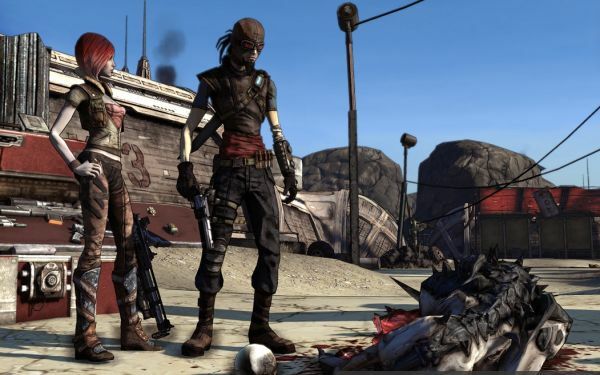 Gearbox has confirmed that their four player co-op action/RPG, Borderlands, will be shipping this October for the Xbox 360, PlayStation 3 and PC. The game had a very strong showing at E3 this year, with generally favorable impressions of what was on display. Hopefully we'll get some hands on time with the game soon, perhaps at PAX in early September.